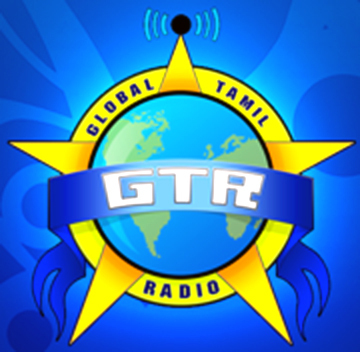 Geetham Tamil Radio playing mostly old songs online and you can listen here its online good quality streaming .It is broadcasting from New Delhi (India). 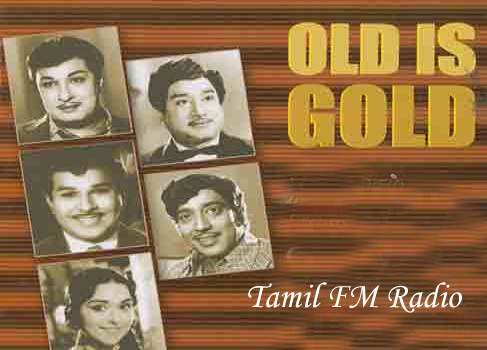 You can listen many old popular songs and variety of other type of music 24/7 hrs free. It is operating for Old lover music community in the world. Tue it on and enjoy listening.